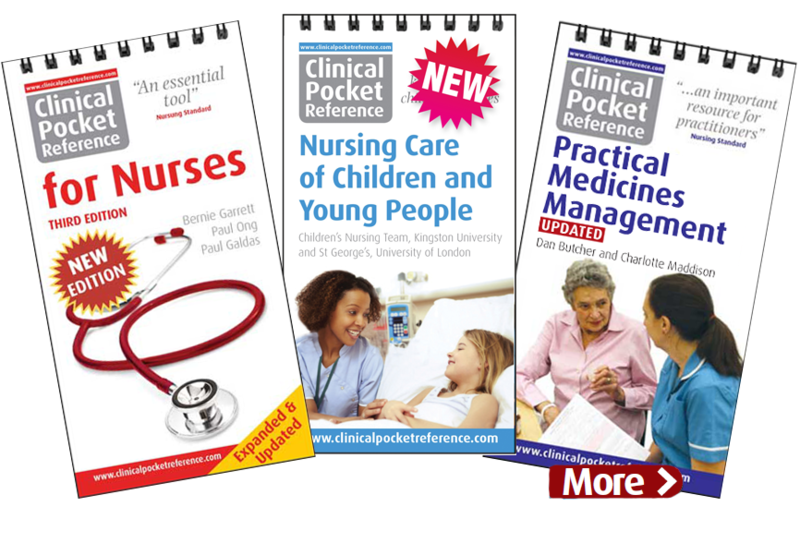 Clinical Pocket Reference was founded in 2002 to meet the educational needs of healthcare students and practitioners in the UK. Our launch title, Clinical Pocket Reference for Nurses has become one of the bestselling pocket resources for the nursing profession.Since the early 2000s, we have expanded the series to include Clinical Pocket References for Diabetes, Neurosciences and Operating Department Practice. 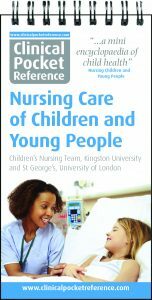 At Clinical Pocket Reference we have embraced the advent of mobile learning by converting our titles into eBooks optimised for smartphone. In the future, the entire Clinical Pocket Reference series will be available straight from your mobile, ensuring the gateway to further learning is always only a click away.